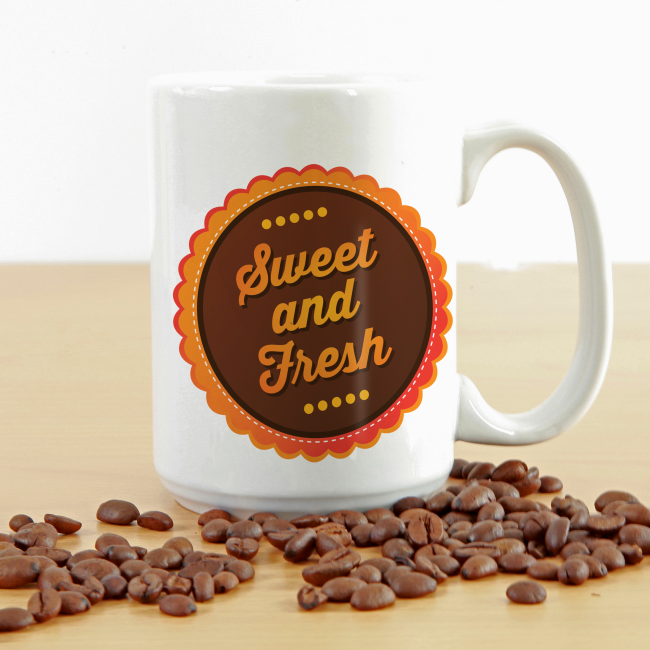 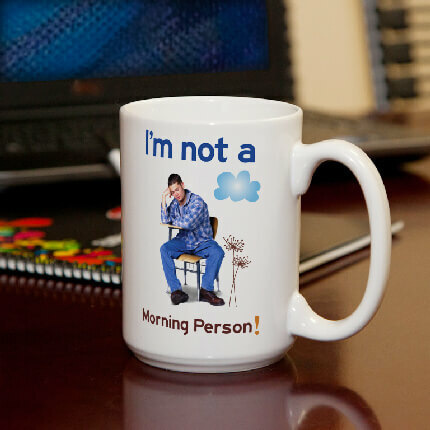 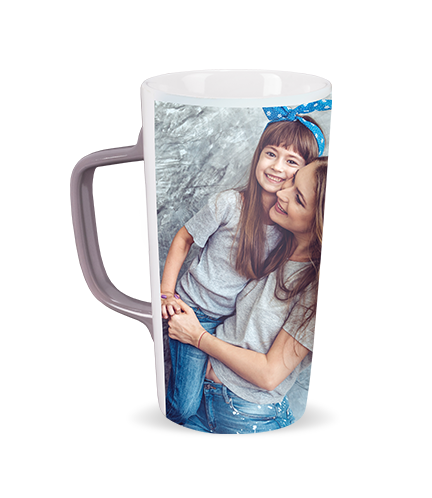 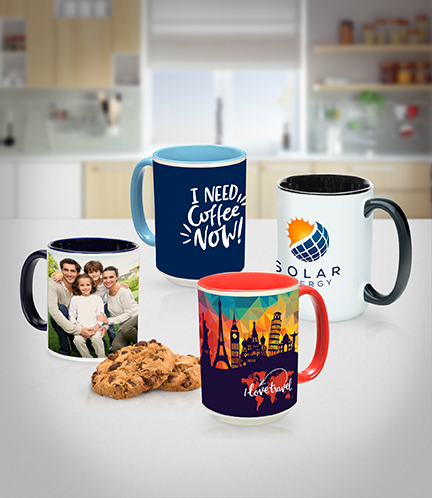 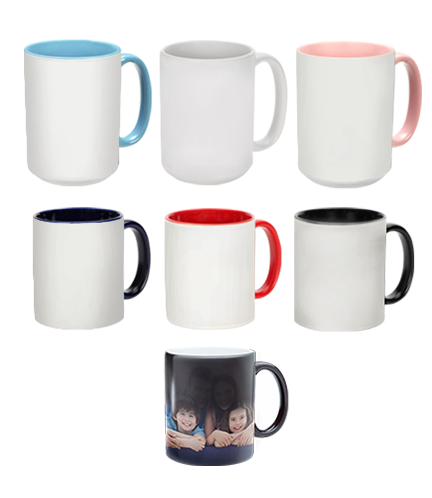 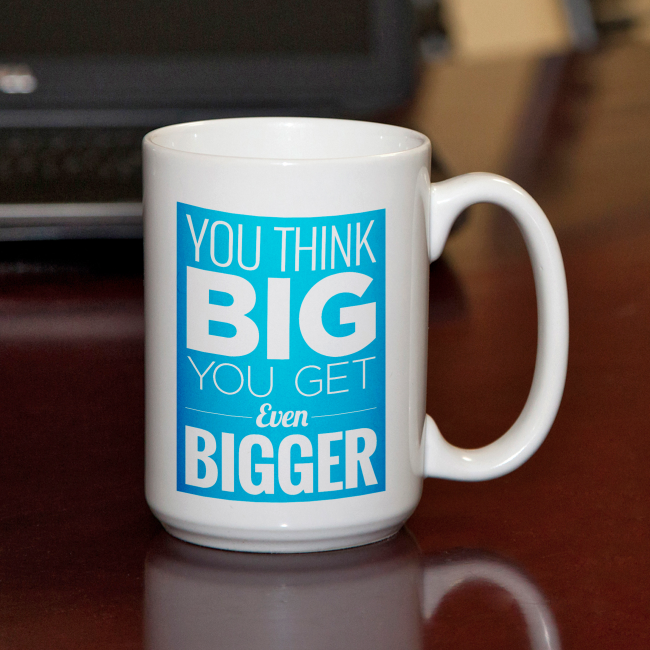 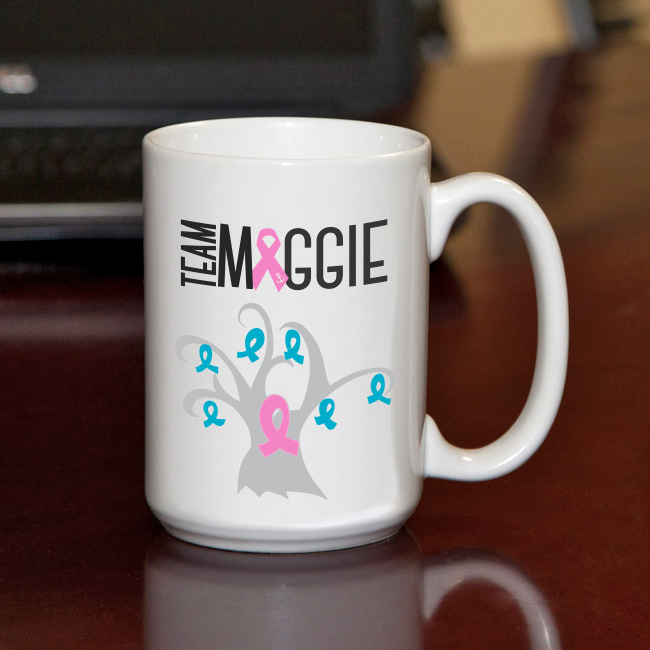 Mugs are made from a high quality ceramic and are microwave and dishwasher safe. 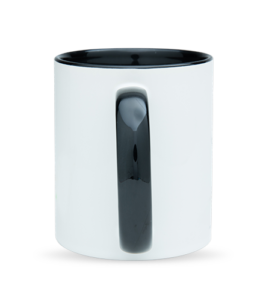 Mugs are made from a high quality ceramic and are dishwasher safe – NOT microwave safe. 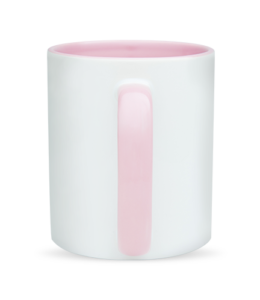 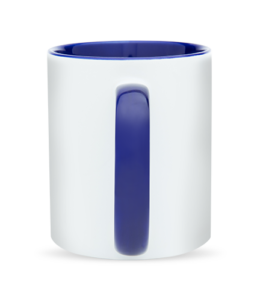 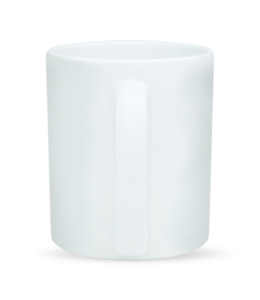 Mug is made from a high quality ceramic and is dishwasher safe – NOT microwave safe. 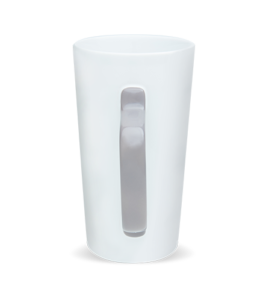 Heat Activated Mugs are hand wash only and not microwave safe.